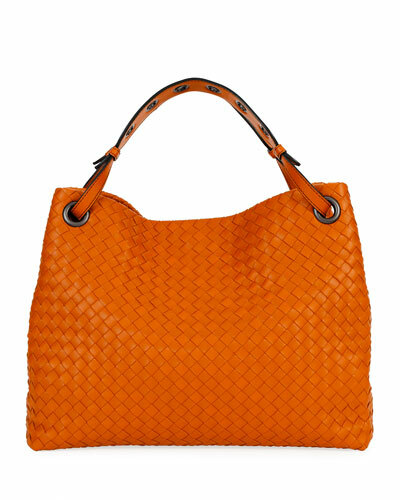 Since its launch in 1966, Bottega Veneta has set an unsurpassed standard of luxury with its signature Intrecciato woven leather goods. 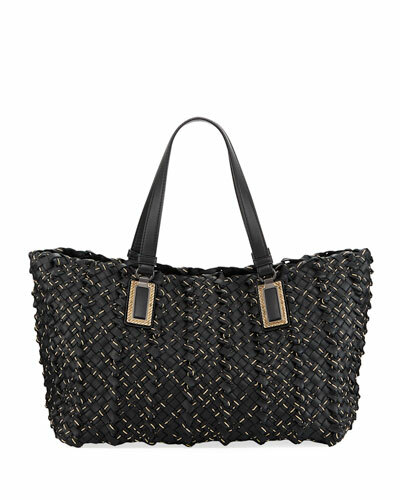 The collaboration between skilled Italian artisans and designers makes Bottega Veneta unique and inimitable. 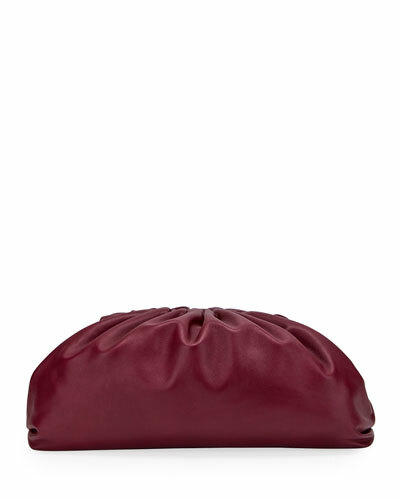 Each product, crafted in an atelier at Montebello Vicentino, Italy, combines unparalleled craftsmanship with innovative design. 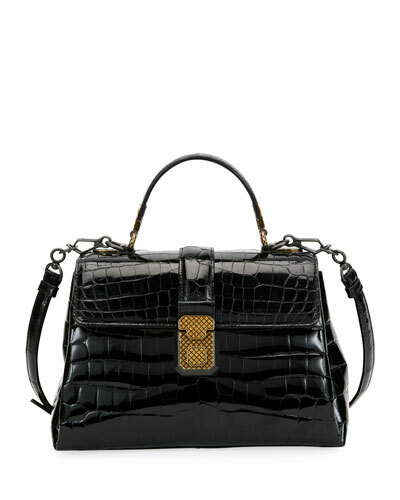 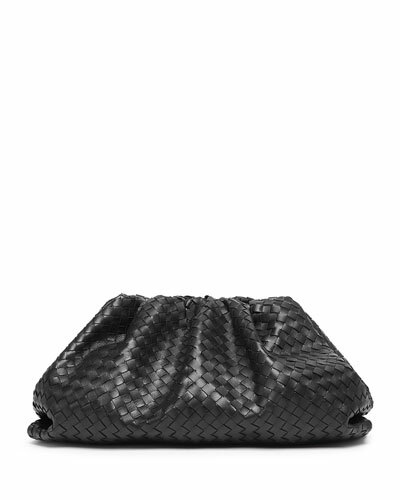 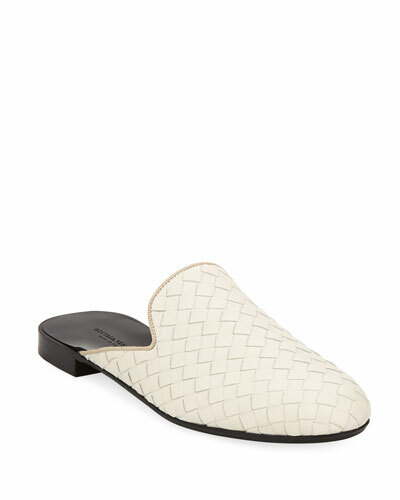 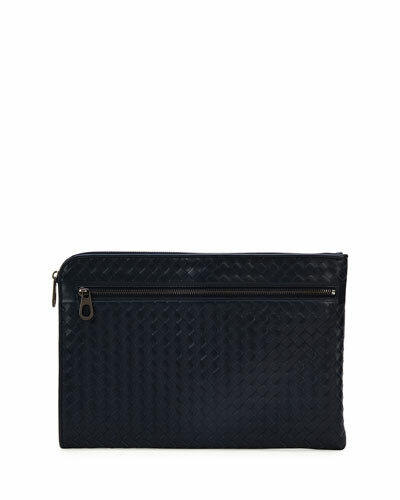 Neiman Marcus offers a collection of Bottega Veneta handbags, shoes, apparel, perfumes and more.